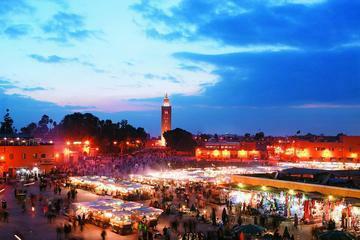 ...amous markets. 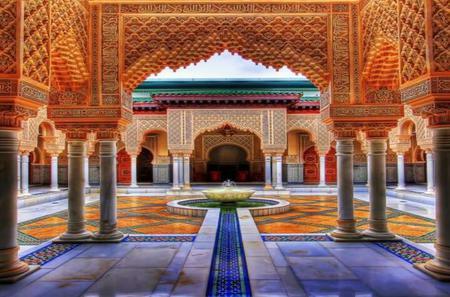 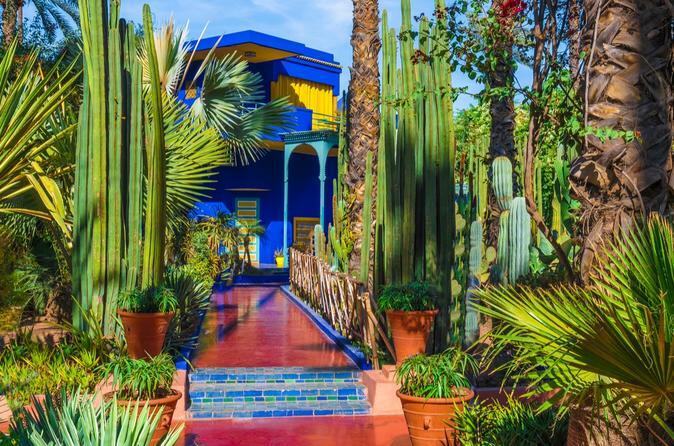 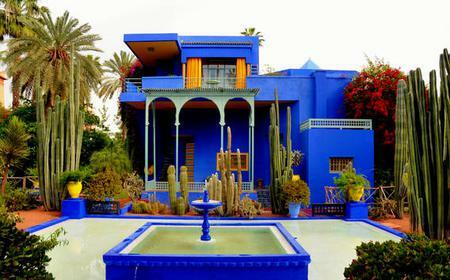 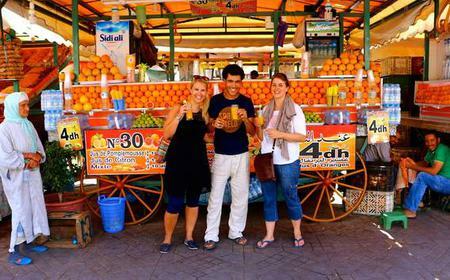 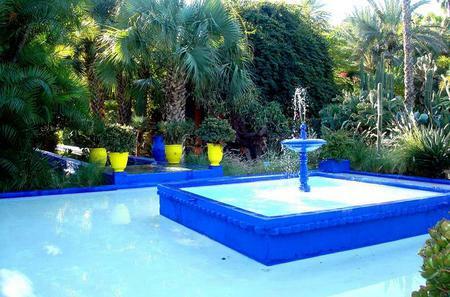 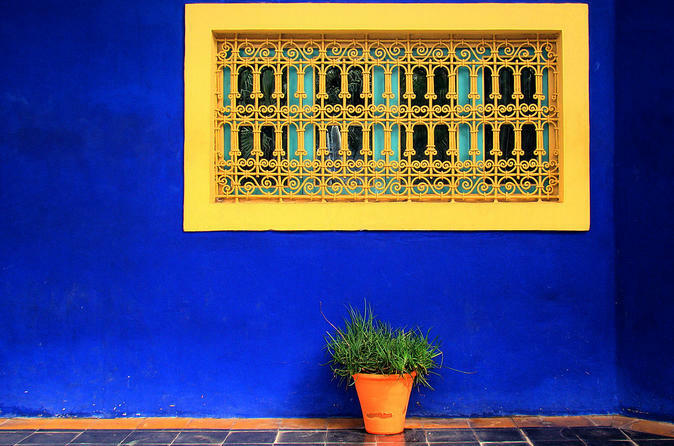 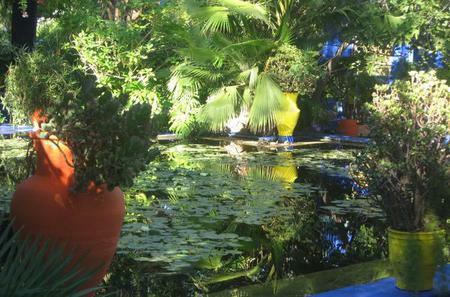 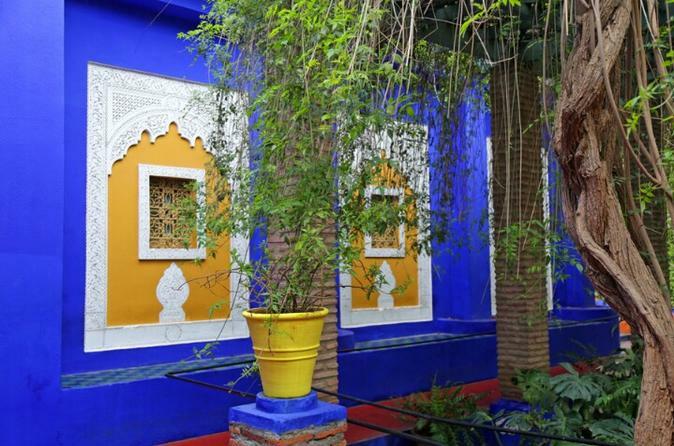 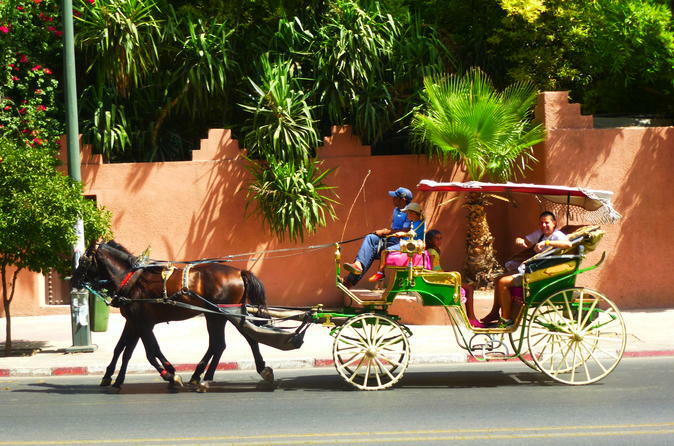 See the Palais de Bahia, admire the different architectural styles and walk through the Majorelle Garden. 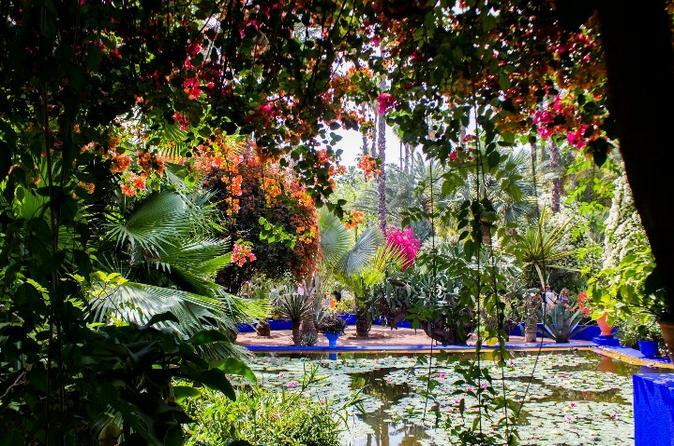 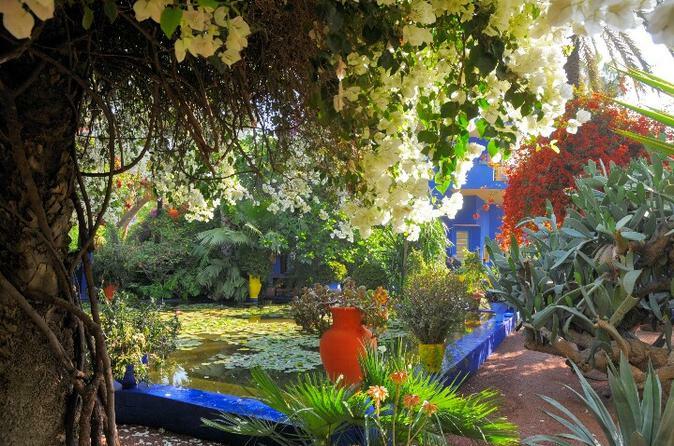 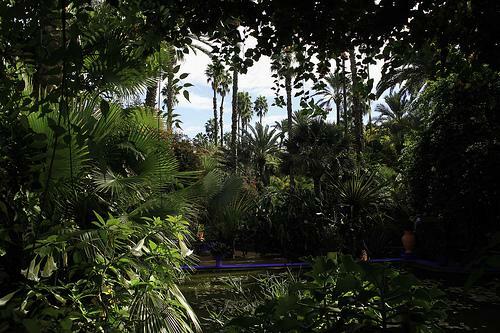 ...O World Heritage Sites of the Agdal Gardens and Menara Gardens, take a sensory journey in the Majorelle Garden and more. 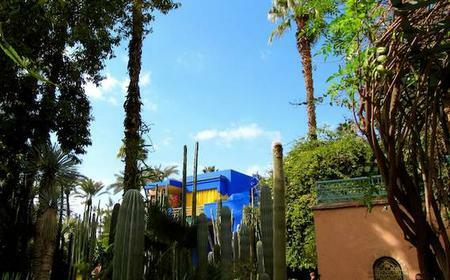 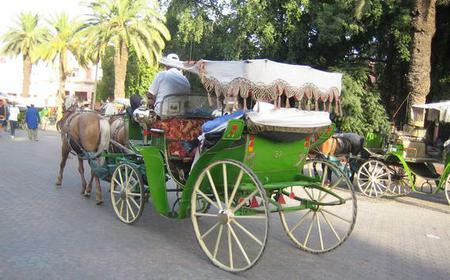 ...ina and its colorful souks, visiting sights such as the Menara Gardens, the Majorelle Gardens and the Koutoubia Minaret.